BAF Printers was formed as a family business in October 1962 by brothers-in law, Colin Bond and Alan Furness. The original owners retired over 15 years ago and the company is now owned by the daughters of Colin Bond – Angela Wallis and Tracy Williams. After Colin’s retirement, the company was taken over by Angela and a previous Director David Woods. Together they brought BAF Printers upto date and later sold the successful company to a large American company just a few years ago. Both sisters have been involved in the company for many years and took over with joint ownership in July 2011, taking it back from the American owners. There have also been changes in technology over the last half century, examples being the change between gummed to self-adhesive paper, from hand type setting to computer-to-plate technology and from letter press to flexography, making the manufacturing processes much more efficient. BAF Printers prides itself on a service that is unique, and as a family business we aim to provide a professional service to all our customers. We are proud to offer a superior range of labels and bags that fit a variety of industries but in particular the healthcare industry including Pharmacies and Doctors Surgeries. In the future we will continue to give our valued customers the excellent service they have come to expect, but added to that is the absolute best quality printed labels and bags available. 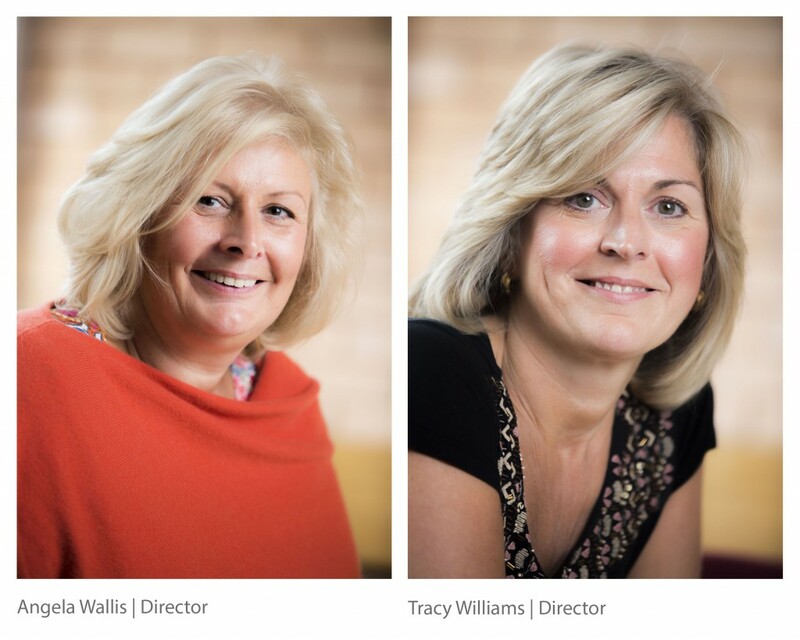 If you would like further information on our company, do not hesitate to contact either Angela or Tracy who will be happy to discuss your requirements. We manufacture dispensing labels on removable adhesive as standard; these can be made in a variety of sizes. We manufacture thermal computer labels for most dispensing systems. We only manufacture on the best quality top coated thermal material on removable adhesive printed in up to four colours. We also manufacture and stock Cautionary and Advisory Labels in various sizes and the wording is as recommended in the British National Formulary. We manufacture and stock paper dispensing and counter bags for pharmacies with a green cross, a blue design for dispensing doctors and for veterinary surgeries with a red animal design or alternatively you can design your own bespoke dispensing bags in sizes: 100/150ml, 300ml, 500ml, 1000ml or counter bags in sizes: A, B, C, D, E.